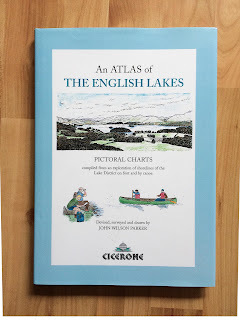 Anyone coming up to the Lake District would find this guide very useful. It is very different from the usual small format Cicerone guide. 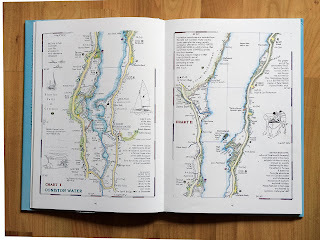 This is hard backed and A4 size, the drawings and information are very similar to Wainwright's original guides. The book is part coffee table and part guide book and certainly a source of inspiration. However, it does seem currently out of print but can be found on line from S/H dealers.